After a storm hits your area, it’s a good idea to have your exteriors (most especially the roof) inspected for any signs of damage. Getting the roof repaired as soon as possible is the best way to avoid any major problems in the long run. As one of the most reliable professional roofing contractors in Northern Virginia, Peak Roofing Contractors tells you why and how you should address storm damage. So now you’ve detected the problem, and you’d like the damage to be fixed. First of all, don’t panic if you’ve spotted some damage. The next thing you should do is call a reliable roofing contractor like Peaking Roofing Contractors to assist you. We will be giving our professional recommendations on what needs to be done. The next time a storm passes through your area, allow professional roofers in Northern, VA like Peak Roofing Contractors to provide you with the assistance you need to get your roof back in shape. Don’t delay repairs! 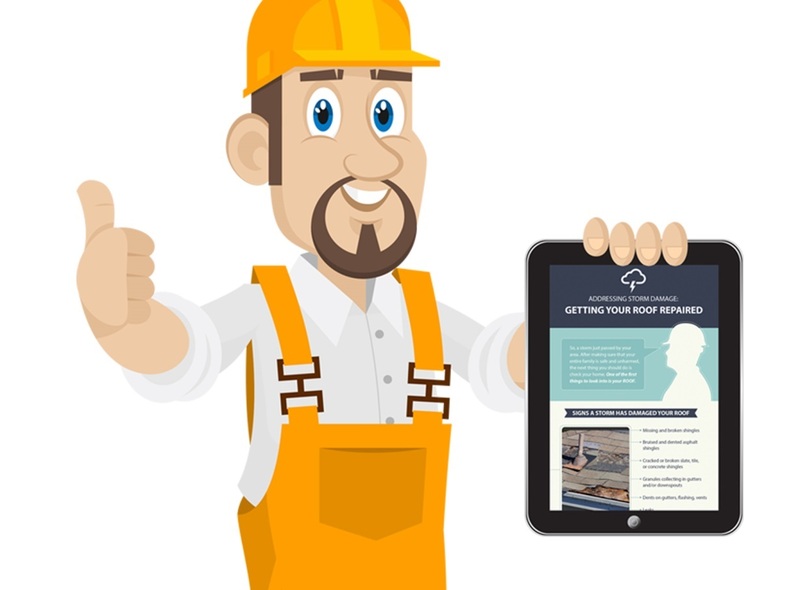 Learn more about after-storm roof repair by checking out the full infographics in our blog section.